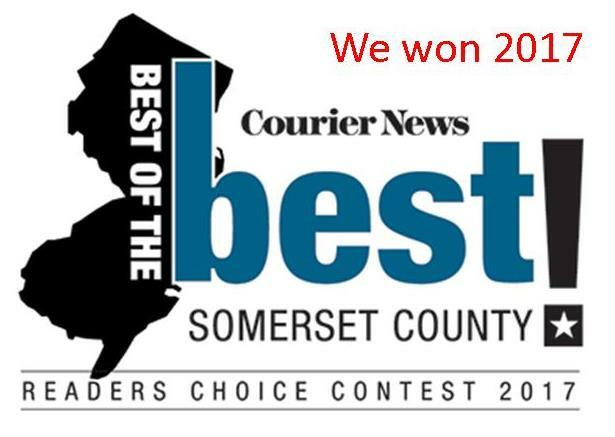 Once again we want to thank all of our valued clients and supporters who voted for us in the 2016 Courier News Readers Choice Contest. 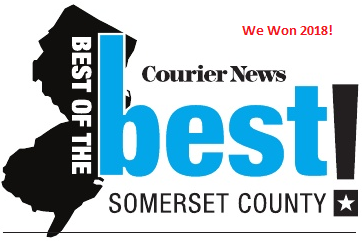 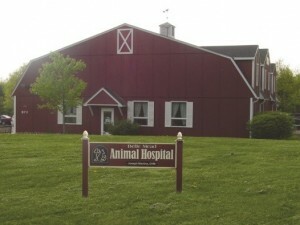 The Belle Mead Animal hospital team has been awarded “The Best in Somerset County” for a fourth year in a row. 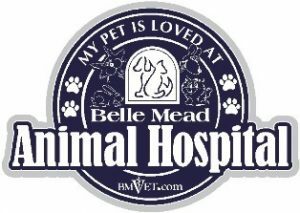 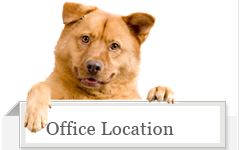 We stand firm in our mission to make life better and healthier for pets and families, and we appreciate your confidence in us to provide the best care possible for your furry family members.